Save Money. Make a Difference. From simple solutions for reducing energy bills, to the latest green products and services, you'll find it all at The Pittsburgh Green Home & Living Show. Visitors can check out over 200 eco-exhibits while gathering information and inspiration from seminars, demonstrations and other activities for all ages and every shade of green. Visit The Pittsburgh Green Home & Living Show, October 15, 16 & 17 at The David L. Lawrence Convention Center to learn how to make decisions that are good for the environment --- and your wallet! 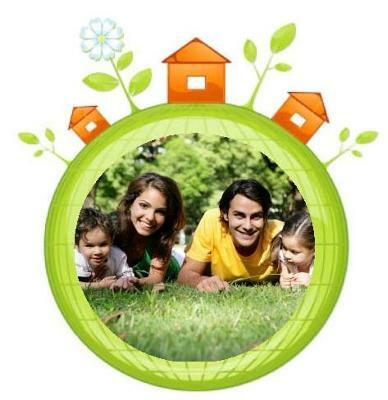 You could win a $15,000 Green Home Makeover, or other green prizes! Show hours: Friday 2pm-9pm, Saturday 10am-9pm and Sunday 10am-6pm. Tickets $10 for adults, $7 for seniors and active military. Kids 13 and under are free! Ticket purchase includes up to $5 EcoCASH to spend in The EcoMALL!